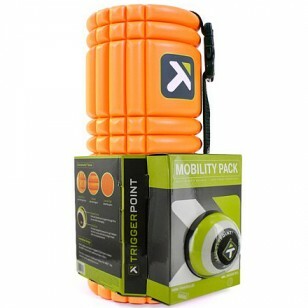 The TriggerPoint Mobility Pack includes two premium products for convenience, value, and on-the-go total body relief. The GRID Foam Roller patented design features a hollow core wrapped in multi-density foam to deliver firm compression. 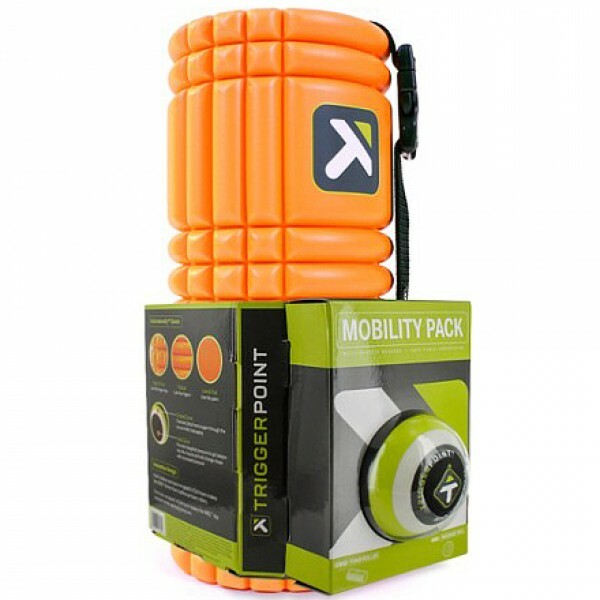 Roll out large muscle groups with the GRID to release tight muscles and tension, and improve total body mobility. 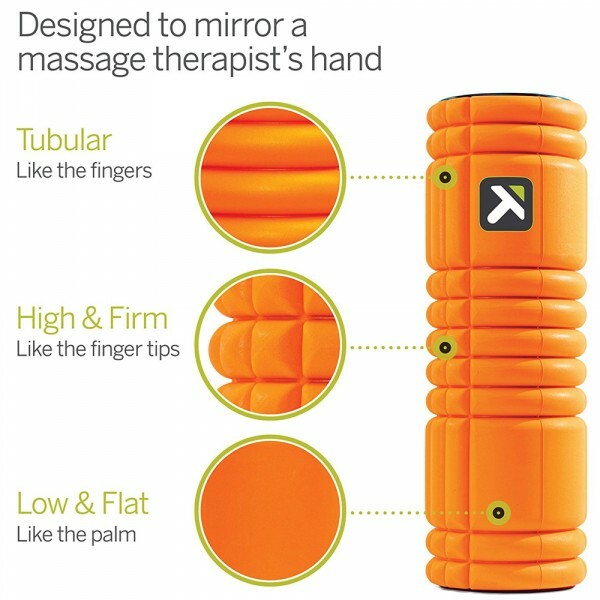 Use the MB1 Massage Ball for deeper, targeted compression to relieve tension in areas such as traps, pecs and glutes. 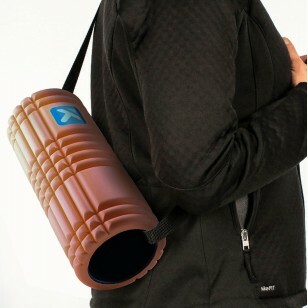 With the GRID Strap, you can conveniently carry your foam roller with you wherever you go. 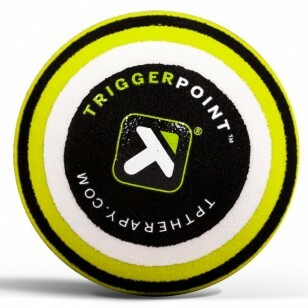 The Trigger Point Performance TP Factor Massage Ball is bigger and firmer than our original ..